Agenda 2030 and more with Dr. Rima Laibow and Ralph Fucetola, J.D. This episode of Lost Arts Radio is special for three reasons. First, we are incredibly blessed to have Dr. Gabriel Cousens, founder of the Tree of Life Rejuvenation Center in Patagonia, Arizona (www.treeoflifecenterus.com) stop by to talk to us about the levels of health, what they mean and how you can arrange your life to achieve them. Dr. Cousens is widely known for his work in teaching the lifestyle and consciousness components of health in many countries around the world. More than just one of the most experienced raw food advocates in the world today, he is an emissary of peace with the background to demonstrate how it can be achieved first in one’s own personal life and then spread to the world around us by example. Dr. Cousens, an Essene Rabbi and spiritual teacher to students of all backgrounds, is also known for his incredible work in the healing of diabetes and other degenerative diseases. The second reason this show is special is that we are honored with the return of Dr. Rima Laibow, M.D. (www.drrimatruthreports.com) and Ralph Fucetola, J.D., who join us to discuss something most of us have never heard of, even those familiar with the nefarious intentions and crimes of Agenda 21. What is this new monster? Why Agenda 2030, of course. Attempting to condense this massive subject into a single interview is not really possible, but Dr. Laibow is eminently qualified to do the introductory lesson with us. Having worked already, through the Natural Solutions Foundation, to warn the world, educate us, and resist a multitude of lethal threats such as Codex Alimentarius, nuclear power, geoengineering, GMO technology, deadly drugs and vaccines, and of course, Agenda 21, Dr. Laibow is a precious rarity in many ways. For example, she has been a practicing psychiatrist for more than 40 years without prescribing any drugs. 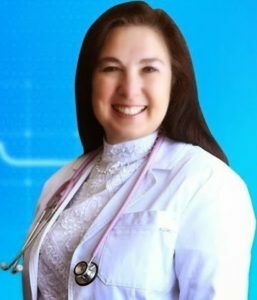 Dr. Laibow is also a radio host, so make sure to listen to her and her incredible guests, every week on Veterans Truth Network (www.vtnradio.com). To cover more of the vital information we need on Agenda 2030, we hope she will return soon to continue the lesson. What is reason #3 that this is a special show (yes, we know, they’re all special)? 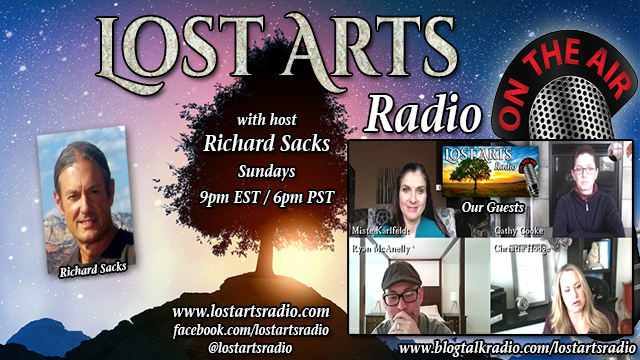 This will be the first Lost Arts Radio broadcast in which our Host, Richard Sacks, shares a few of the bottom line outcomes of his research spanning five decades in natural health and consciousness, and how that is related to the real reason for Lost Arts Radio and Lost Arts Research Institute to exist.